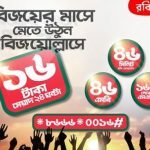 Robi 40 Minutes 10Tk Offer!Bangladeshi one of the most popular Telecom operator Robi has come Robi 40 Minutes &40 SMS Offer for their valuable prepaid customers.This is a mini Bundle Offer for all Prepaid cudtomer.If you enjoy or active this offer,please read this full article for get all information and a clear concept. To active Robi 40 Minutes & 40SMS 10Tk Offer,Customers need to dial *8666*1010#. 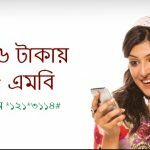 Robi customers ac use this free minutes Robi To Robi and free SMS use to Robi To any local operators. Customers can get 10 second pulse. 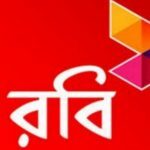 Robi users can active Robi Bundle Package at any time in a day. The validity of this offer in 12 Hours after receive a confirmation message. To check your Free Minutes Offer,customers need to dial *222*2# and Free SMS check,customers need to dial *222*12#. 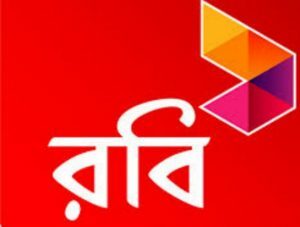 Now all Robi Prepaid customers can get Robi 40 Minutes 10Tk Offer in any time.Have you any objection about Robi Mini Bundle Offer or know more about this offer,please comments the box.We will try to best to solve your problem.Thanks all Robi Users for being with us.